Description: Pastor Terry Nance delivers a powerful message on the missing ingredient in the church - Discipleship! Pastor Terry Nance delivers a powerful message on the missing ingredient in the church - Discipleship! 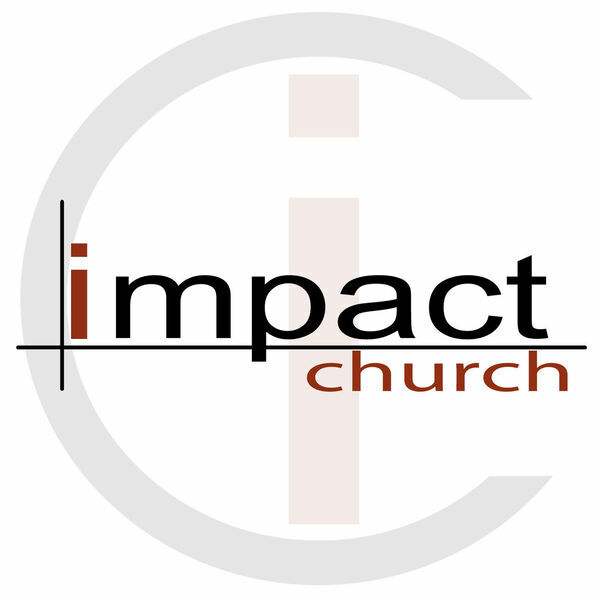 All content © 2019 Impact Church weekly podcast.